There are so many great things to love about the charming getaway town of Galena. The town is home to a variety of unique shopping and attractions, delicious wineries and restaurants, and an abundance of outdoor spaces and activities to enjoy. Better yet, most of Galena’s top attractions are located within easy walking distance from the Jail Hill Inn, making this the perfect getaway destination. 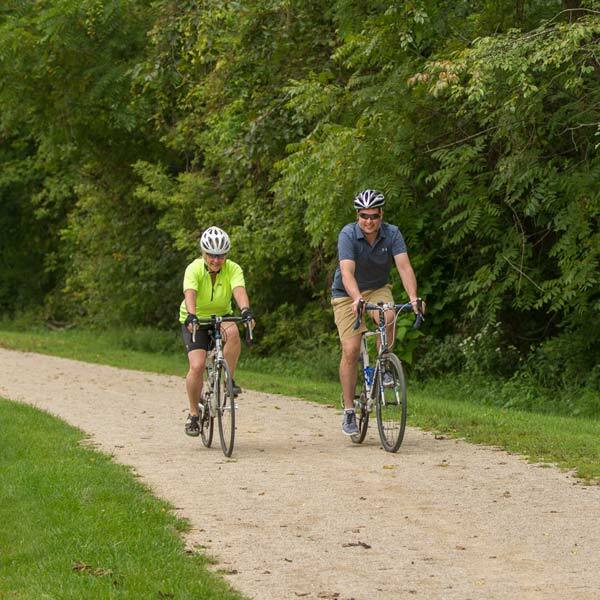 In fact, one of our favorite things about Galena is the Galena River Trail, which can be accessed within minutes of leaving our Inn. From there, Galena’s beautiful countryside is yours to explore. All you need to do is book your room at the Jail Hill Inn Bed and Breakfast. Two of the most attractive aspects of Galena that draw in such large crowds are undoubtedly its ease of access, and it’s beautiful scenery. Galena is nestled in what is known as the Driftless Region; an area so named for the uniquely scenic landscapes left untouched during the last glacial period which flattened the remainder of the Midwest. Instead, what was left behind were steeply rising hills and bluffs that plunge into winding river valleys. The Galena River Trail is one of the many great ways you can experience this beauty firsthand. 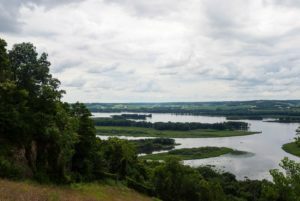 The trail offers nearly 9 miles (one way) or scenic hiking and biking, and will take you on a journey through wetlands, patches of wildflowers, and limestone bluffs as you meander along the Galena River. Better yet, you can connect to a variety of other hiking and biking trails in the area. In one direction, you’ll find the Buehler Trail, which will take you from the Meeker Street Bridge 1.7 miles to the beautiful Buehler Preserve. In the other direction, the Downtown Trail meets up with the Galena Junction Trail and heads towards the Mississippi River and Galena Junction, with plenty of great attractions along the way. Here, it meets up with the Aiken Trail, which you can follow to the Casper Bluff Reserve, and even to the Grand Illinois Trail. The Galena River Trail also happens to be a popular place for birdwatching. Bike rentals are available there during the summer from Fever River Outfitters. As always, we’re happy to help you plan your journey along the Galena River Trail. 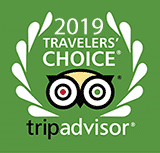 But first, it’s time to book your room at the historic Jail Hill Inn Bed and Breakfast, located in the heart of beautiful Galena.